Sheep dog puppy Flash helps orphan Tom adjust to his new life in rural Scotland. Tom is determined to make Flash a champion! Sheep dog puppy Flash helps orphan Tom adjust to his new life in rural Scotland. Tom is determined to make Flash a champion! A classic story of friendship and acceptance by much-loved children's author Kathleen Fidler. Orphan Tom has been sent to live in the Scottish Borders with an uncle and aunt he's never met. But a remote sheep farm in Scotland is a different world from his home in London. Tom is lonely and struggles to fit in with strange new people and their odd ways, until his uncle gives him a sheep dog puppy called Flash. 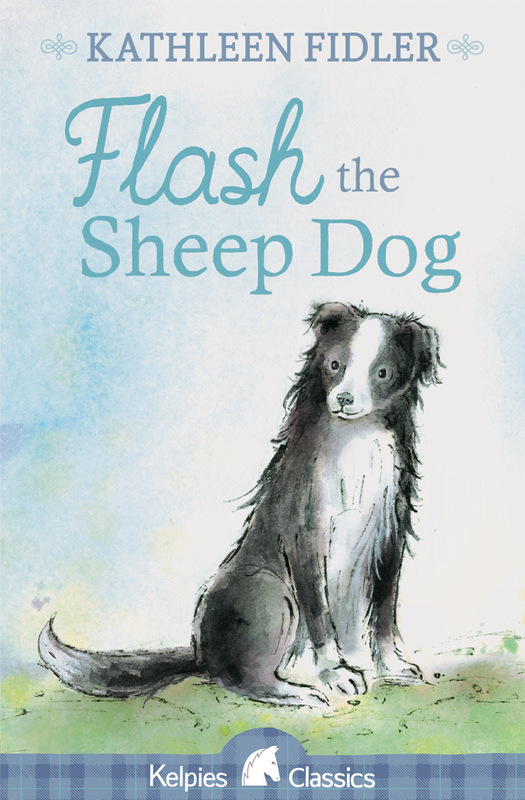 Flash is loving, clever and brave and Tom is determined to make him the best sheepdog he can be -- perhaps even a champion! But when the day of the competition arrives Tom faces a difficult decision -- will he leave his new life, and Flash, behind? 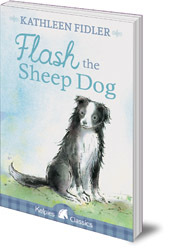 In this true classic by much-loved children's author Kathleen Fidler, a young boy discovers friendship, acceptance and a new home in the Scottish Borders through his love for his best friend, Flash. Adapted for the big screen in 1966, Flash the Sheepdog remains an unrivalled portrait of rural Scotland and is a story that has been loved by generations of children. Kathleen Fidler (1899-1980) was the author of over eighty books for children, many of which were broadcast on BBC Radio Children's Hour and Schools programmes. She had a long-standing affection for Scotland. The Fidler Award stands as a memorial to her deep interest in children and writers. She died in 1980.